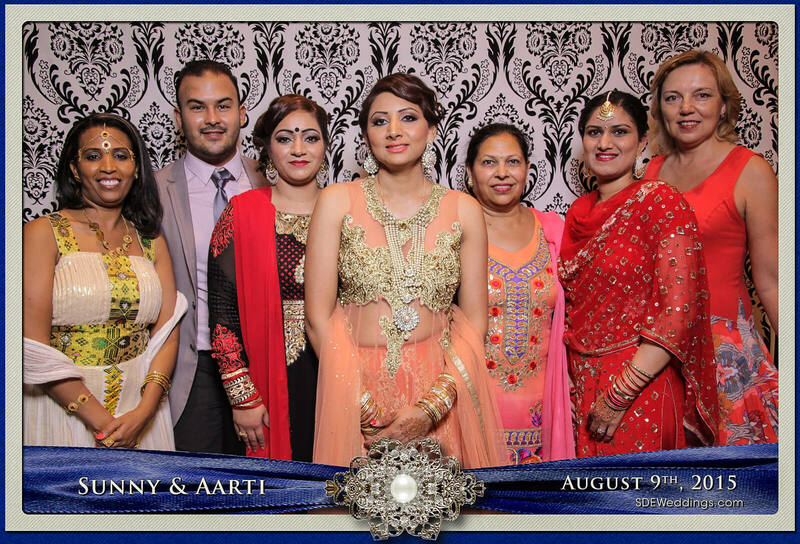 Last Friday, August 30th, Mehwish & Fahad held their Pakistani wedding reception party at the Pearson Convention Centre in Brampton. 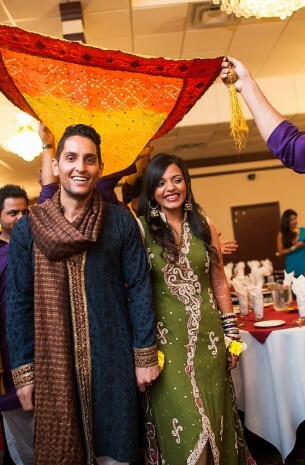 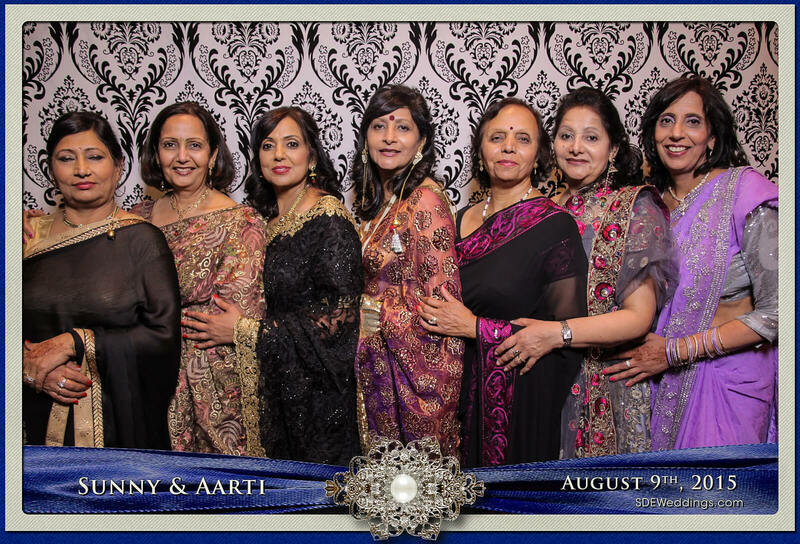 With around 95 guests in attendance at the reception, it was a very lively evening filled with laughter & dancing. 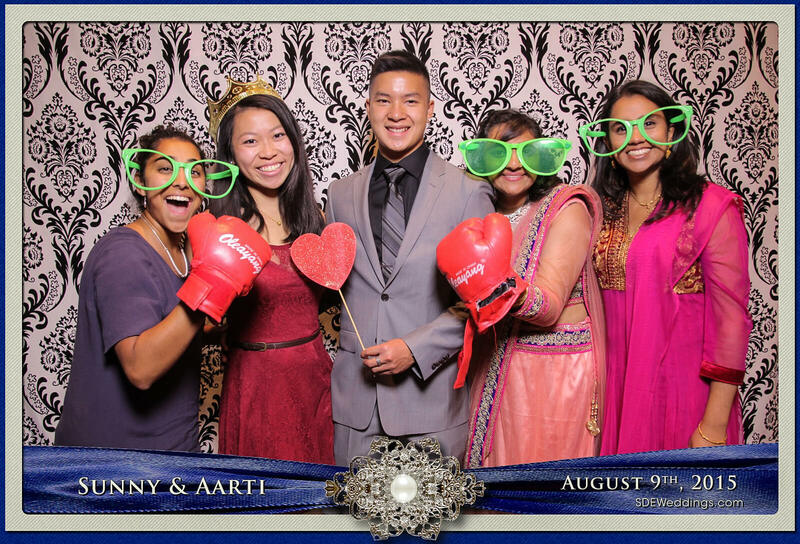 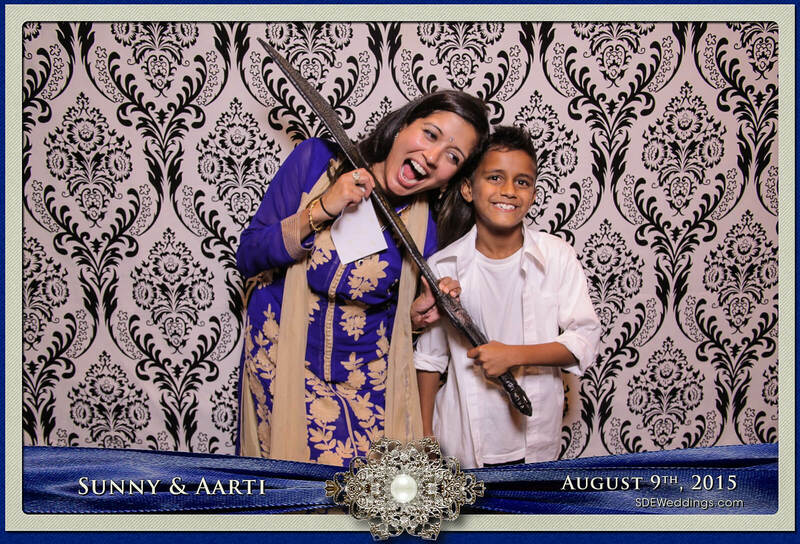 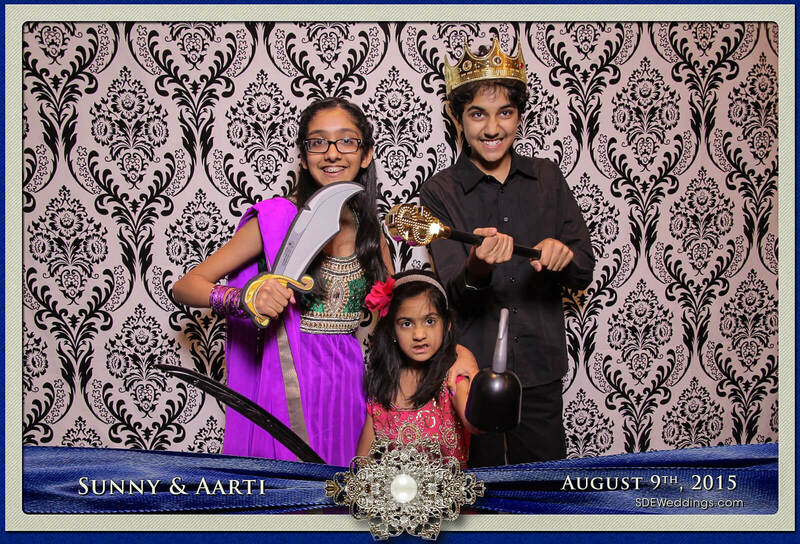 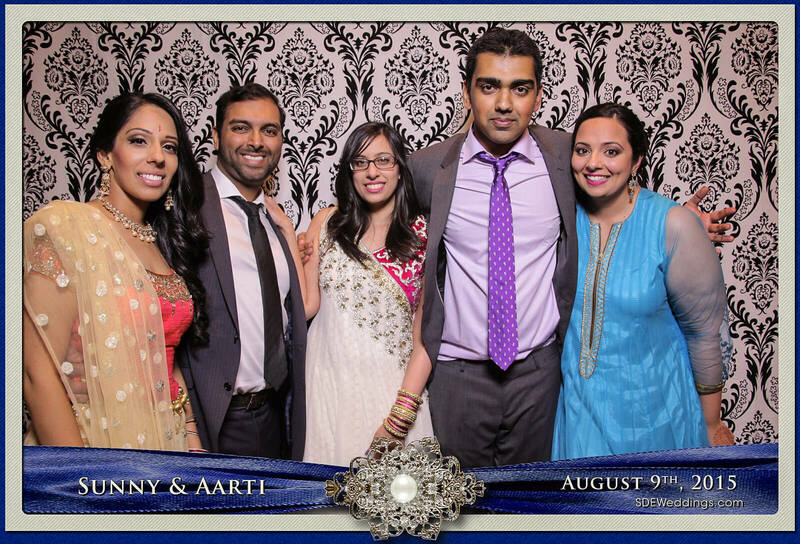 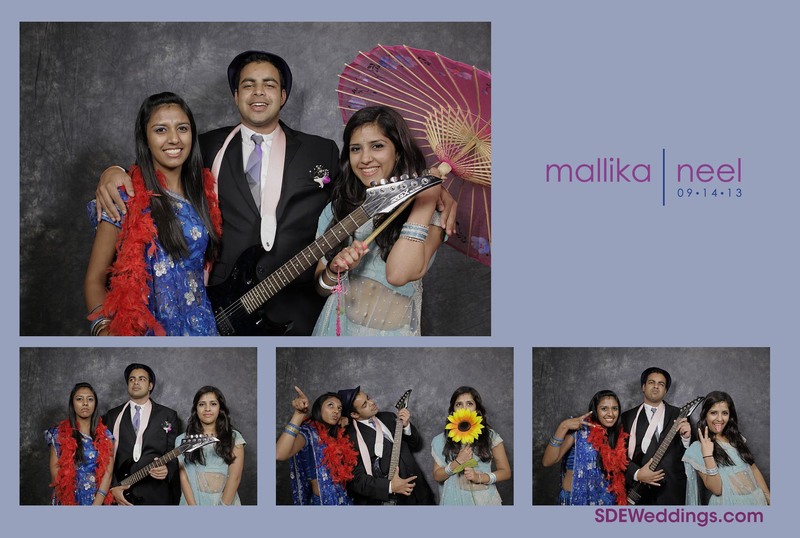 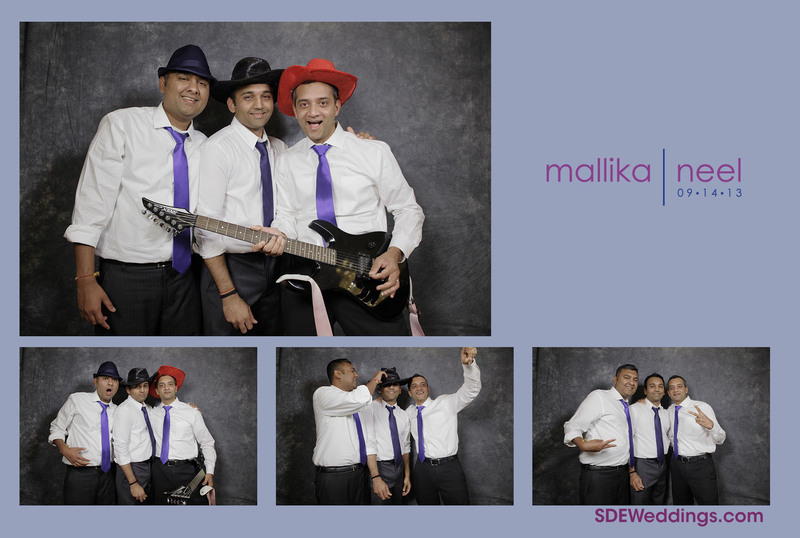 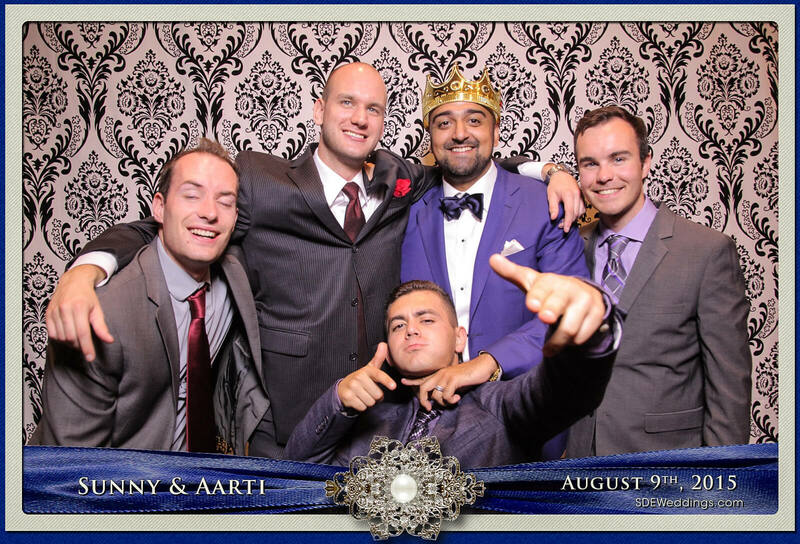 Adil, Mehwish’s brother, thought it would be a great idea to entertain the wedding guests with our open concept photo booth, so he hired us earlier in the week as a wedding gift for his little sister. 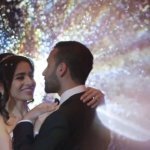 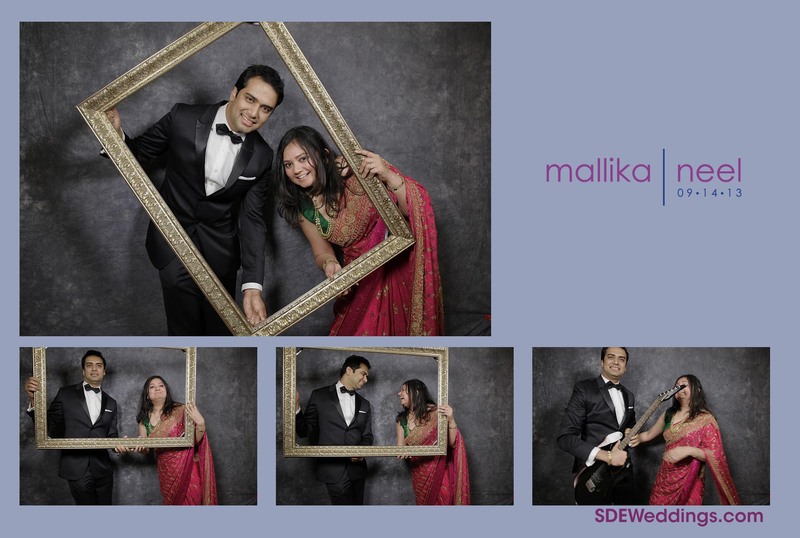 Throughout the night, everyone enjoyed the celebration of Mehwish & Fahad’s marriage and took turns to get their picture taken at the photobooth. 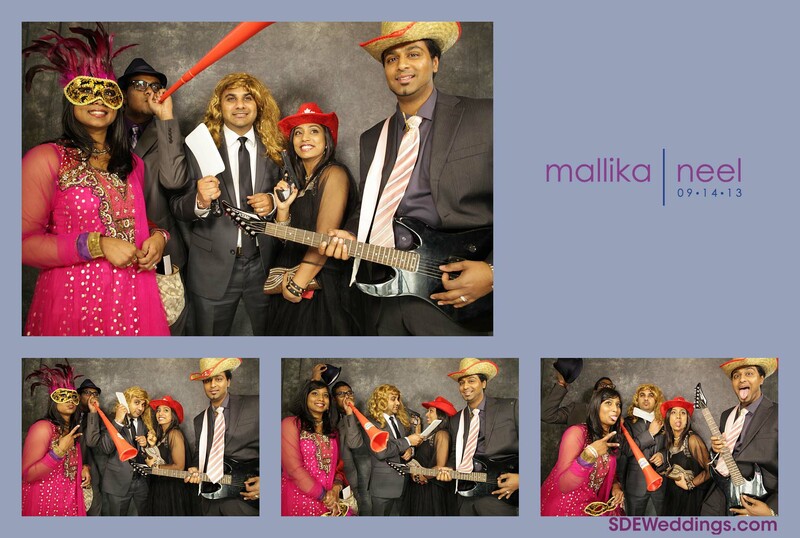 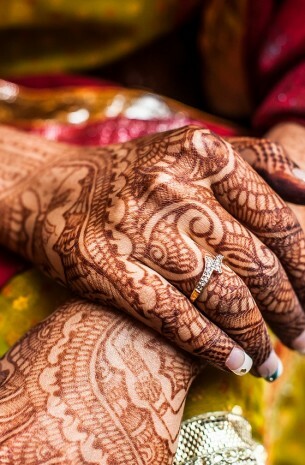 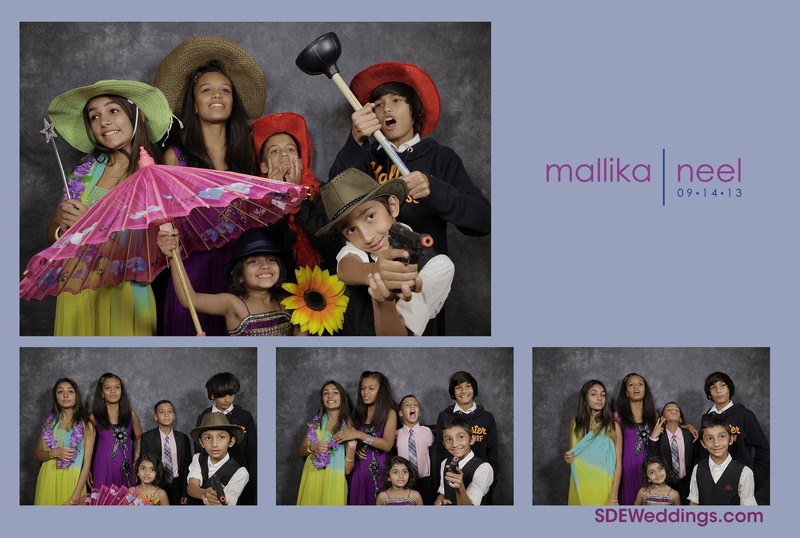 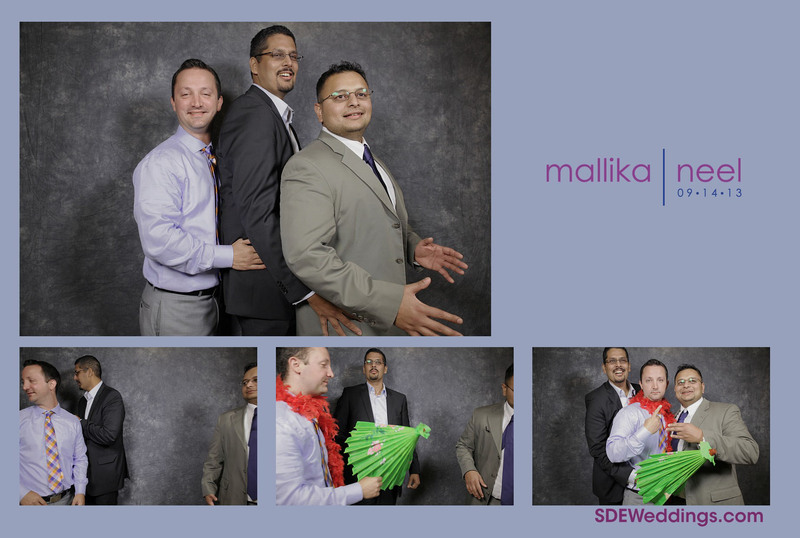 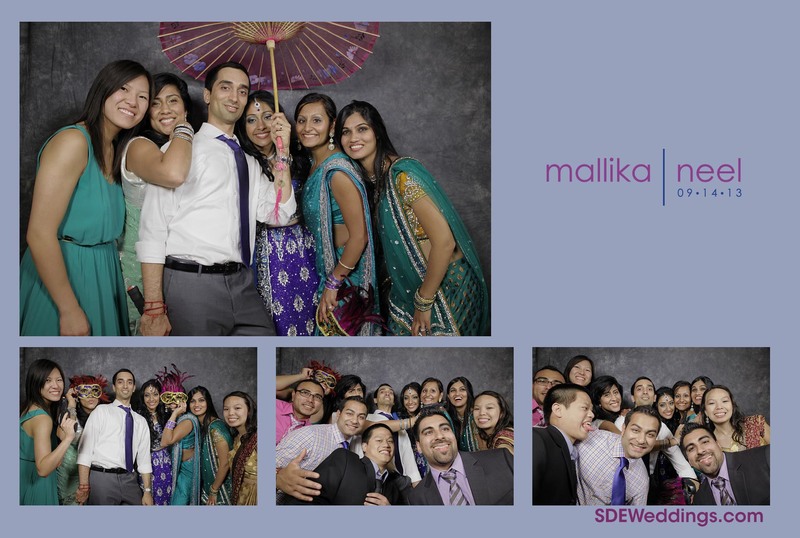 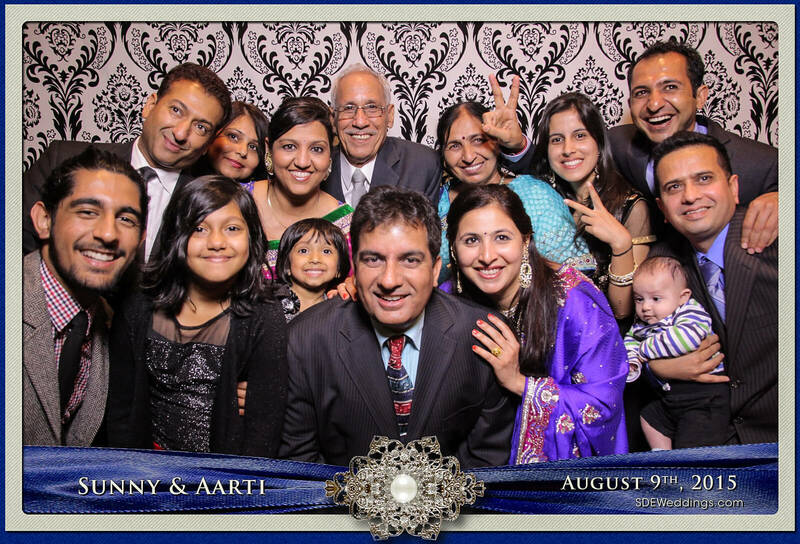 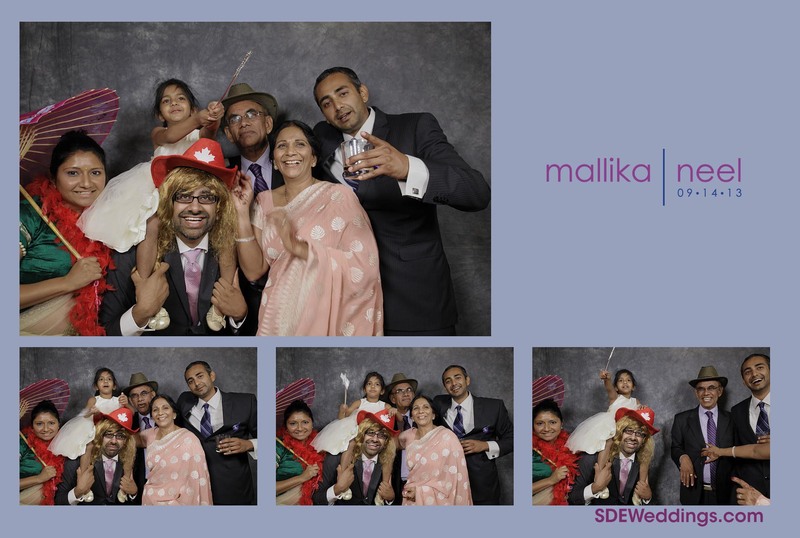 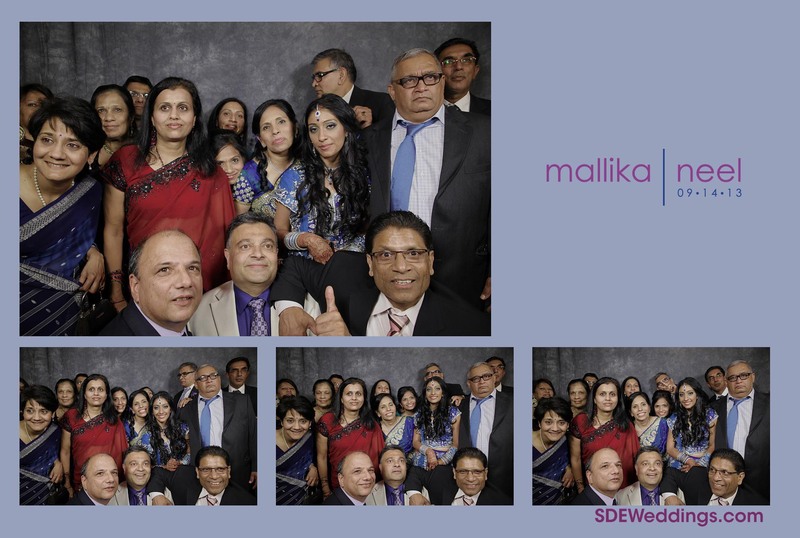 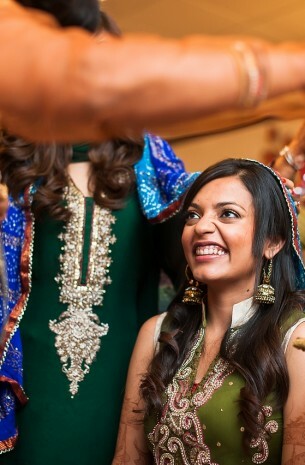 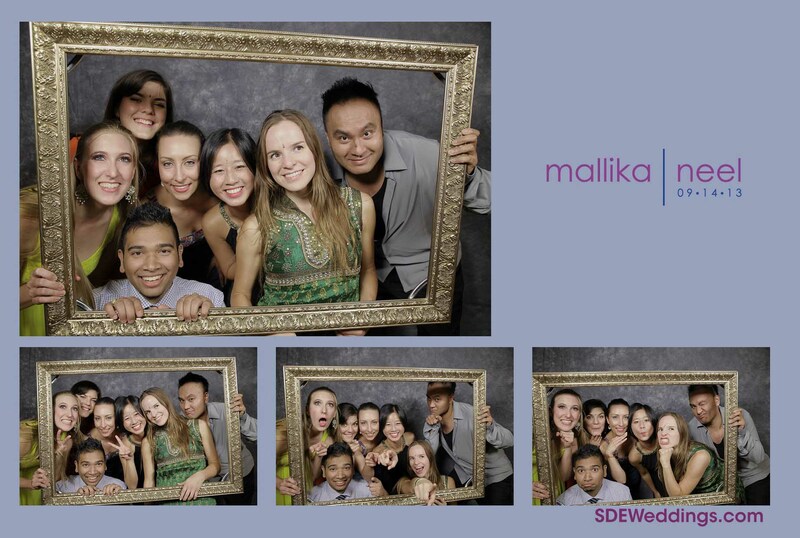 Here are some of the photos taken from our photobooth during Mehwish & Fahad’s Pakistani wedding reception.